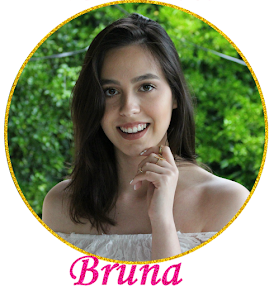 Bruna Virgínia da Silva: Acessórios estilosos e baratos Dresslily! Acessórios estilosos e baratos Dresslily! Hoje a dica é para quem, assim como eu, ama acessórios estilosos e claro, com um precinho super amigo! A Dresslily é uma loja online da China, onde você encontra, além de acessórios, maquiagens, roupas e calçados também. O melhor é que todos os produtos de lá, são com um ótimo preço e qualidade! Se você gosta de esta por dentro das novidades, a Dresslily é o lugar certo! 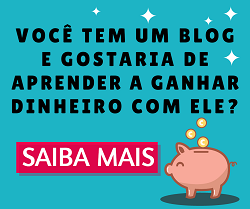 O site tem frete grátis para todo o mundo. Today the tip is for anyone who, like me, loves stylish and clear accessories, with a precocious super friend! Dresslily is an online store from China, where you can find accessories, makeup, clothes and shoes as well. The best thing is that all the products from there, are with a great price and quality! If you like this one of the novelties, Dresslily is the right place! The site has free shipping worldwide. Eu amo usar choker, são estilosas e super atuais. É um dos acessórios mais em alta no momento. Achei na Dresslily esse kit com 3 chokers lindas e com strass. Apesar de todas as chockers terem strass, elas são bem diferentes, uma é vermelha com bolinhas douradas e strass, outra rosa com strass, e a última é apenas com strass. Todas ficam lindas para várias ocasiões, mas os detalhes com brilho deixam o look mais elegante. 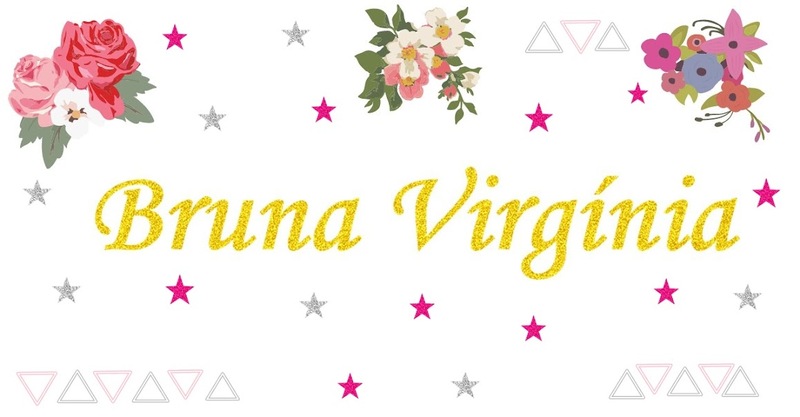 O legal desses kits é que dá para comprar várias chokers por um preço ainda melhor. I love to use choker, they are stylish and super current. It is one of the highest accessories at the moment. 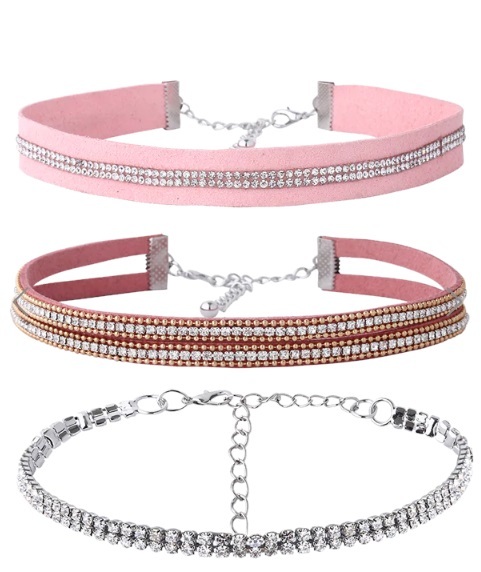 I found in Dresslily this set with 3 beautiful chokers and with rhinestones. Although all chockers have rhinestones, they are very different, one is red with gold polka dots and rhinestones, another rose with rhinestones, and the last one is only with rhinestones. All look beautiful for a number of occasions, but the bright details leave the look more elegant. The cool of these sets is that you can buy multiple chokers for an even better price. Outra chocker linda que achei no site, é essa azul com detalhes florais e de coração. Ela é mais grossa e fica super linda! É uma boa opção para dar um up naquele look básico. 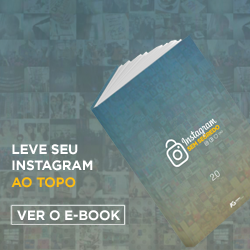 Lá na Dresslily vocês encontram muitas outras opções, tanto individuais, quanto em kits, aproveite e compre agora a sua. 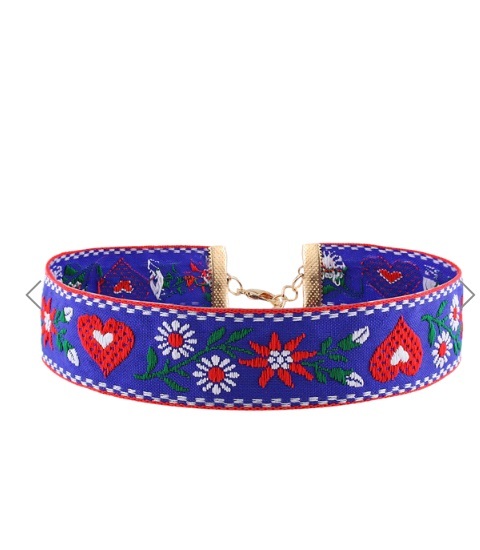 Another beautiful chocker I found on the site, is this blue with floral details and heart. She is thicker and looks super beautiful! It's a good option to give up on that basic look. There at Dresslily you find many other options, both individual and kits, enjoy and shop now yours. 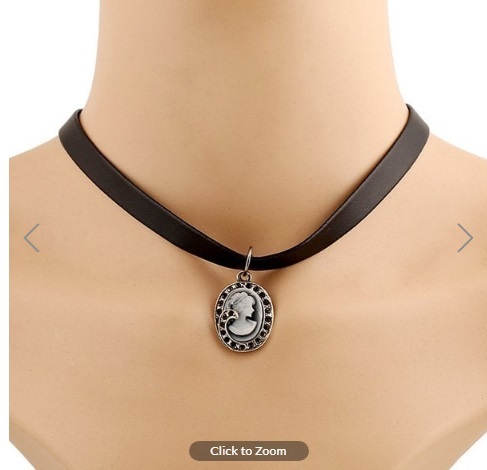 Essa choker com estampa étnica é uma graça, ela ainda tem um pingente retangular que dá um toque especial para a peça. Essa estampa é bem moderna, e fica linda para um look mais descontraído. 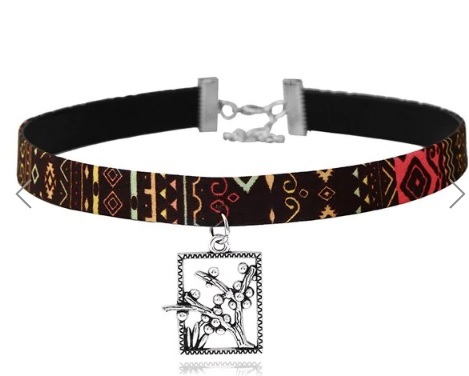 This ethnic-cut choker is cute, it even has a rectangular pendant that adds a special touch to the piece. This print is very modern, and looks beautiful for a more relaxed look. Para quem gosta de peças com uma pegada mais vintage, tem essa chocker com pingente de camafeu. Ela é em um material que parece couro, fica elegante e com uma referência mais antiga. Lembrem de passar nas redes sociais da Dresslily para ficar sabendo das novidades. For those who like pieces with a vintage footprint, this chocker has a cameo pendant. It is in a material that looks like leather, looks stylish and with an older reference. Remember to go through Dresslily's social networks to find out what's new. I'm all about the accessories. They totally make an outfit! Love these chokers! Adorei esses acessórios, são lindos. Eu amo essa loja! Tem tantas coisas lindas! Eu amei a choker azul com corações vermelhos!!! Que lindas peças e ainda são baratos.